Sketch Inc let you hang with superheroes, pirates, Karl and even Coco! 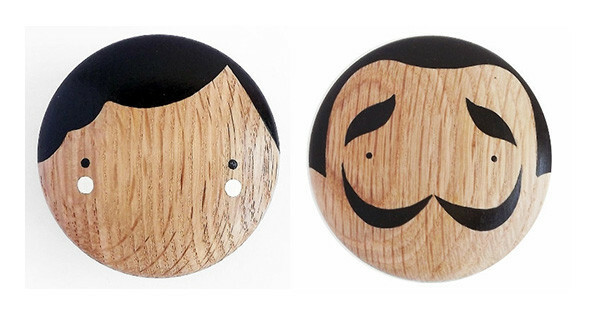 Why settle for boring wall hooks when you can have some really, really incredible superhero, pirate or even Karl Lagerfeld ones? Sketch Inc, home of amazing hand painted prowess has a new set of hooks perfect for adorning your walls or switching out ordinary drawer knobs and replacing them with the extraordinary. Choose from an impressive showcase of characters – Superhero, Salvadore, Pirate, rock ‘n’ roll Ziggy and distinguished fashion icons Karl and Coco. 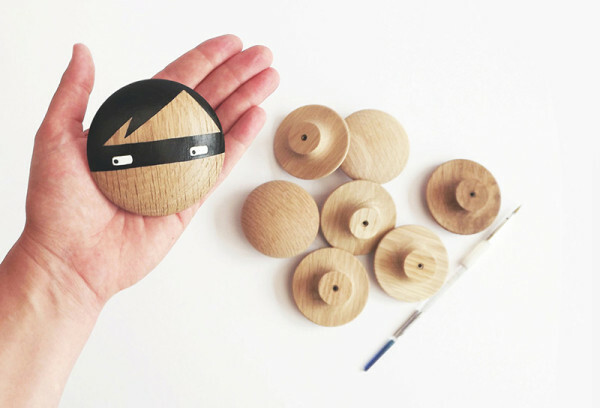 Hooks are made from solid oak and measure 6.5x3cm and are hand painted. Each hook is sealed with a hard wearing non-toxic varnish to keep it looking as good as new, no matter how much it’s touched. Sketch Inc hooks are priced $35 each and available for pre-order from Leo & Bella for a September delivery.